After growing up in Stuttgart, Germany, Georg Bense was l958 – 1963 the cheaf editor of the student literary journal „abschnitte“. In he same times he realized experimental films in the frame of the studium generale at the Technischen Hochschule, Stuttgart, specialised to develop visual imaginations for literary textes. The fruit of this works was published 2014 as book including a dvd under the title „Muster möglicher Filmwelten“ in the edition Walter König, Köln. Since 1963 he works at the Saarländischen Rundfunk (radio station Saarland) as filmmaker (scriptwriter, film director, camera).In this time he realized numerous films for the tv stations ARD, ZDF, ARTE etc., mainly portraits of painters, writers and film directors. After studies in philosophie, religion and comparative litterautre at the University of Leipzig, design of communication at the Hochschule für bildende Künste Saar and film and motionsgraphics at the Glamorgan Centre for Arts and Design Technology, Jan Tretschok is director of the Videostudios of the HBKsaar Filmeducation since 2008. He regualry tales part and leads workshops and symposiums in Kamerun, Nigeria and the Sudan in collaboration with Goethe Institut. 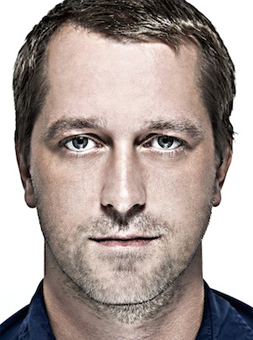 2011 he founded the “Tretschok | Filmproduktion”. 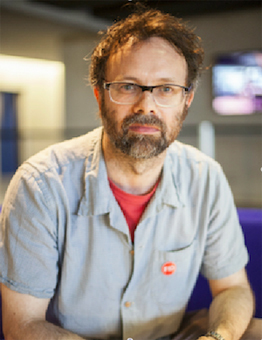 Phillip Warnell is an artist-filmmaker and academic. He produces cinematic works exploring a range of philosophical ideas on human-animal relations, social circumstances and the poetics of bodily and life-world circumstances. His films are performative, often establishing elements for a film shoot as (part) event, resulting in an interplay between scripted and precarious filming circumstances. His most recent film, Ming of Harlem, won the Prix Georges de Beauregard at FID Marseille film festival in 2014. He currently has a new feature film project in development with London based production company Fly Film. Warnell’s writings on cinema, performance and animality have been distributed in a range of publications, including a pending article for a compendium on filmmaker Walerian Boroczyk (Columbia, 2015) an article/guest edited issue of Journal of Performance Research (Routledge Press, 2010) and a pending book chapter on his collaborations with philosopher Jean-Luc Nancy (Edinburgh University Press, 2015). 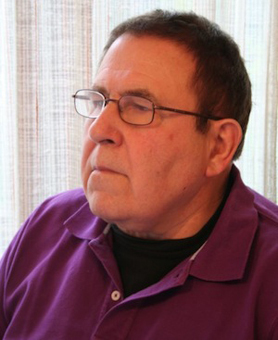 His film work has screened internationally in festivals and galleries.